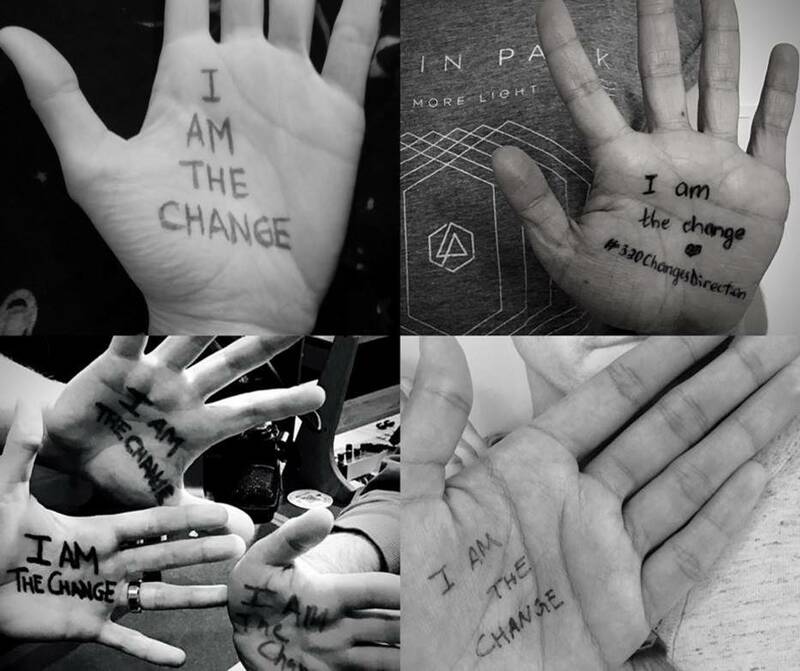 We are extraordinarily grateful to each and every donor who gave to the ONE MORE LIGHT FUND in memory of Chester Bennington. Your gifts are creating a lasting legacy of Chester’s humanitarian work and his caring and generous spirit. Below are the exciting ways that One More Light Fund is helping bring light to mothers and babies in Africa and shine a light on mental health. The One More Light Fund supports two programs; We Care Solar to provide solar light for health clinics in Africa improving health outcomes for mothers and their babies, and Give an Hour, the non-profit organization behind 320 Changes Direction, a movement to change the way we talk about and seek help for mental and emotional suffering. Here is how they are both changing lives. The One More Light fund is shining a light on safe childbirth in a total of 161 health facilities in Africa. Through this program, We Care Solar Suitcases are providing light and electricity in 55 clinics in Liberia, 68 clinics in Uganda, and 38 in Zimbabwe. Together these Solar Suitcases will be helping close to 58,000 mothers and newborns to have safer deliveries every year. One More Light fund is also brightening education in energy-poor regions. 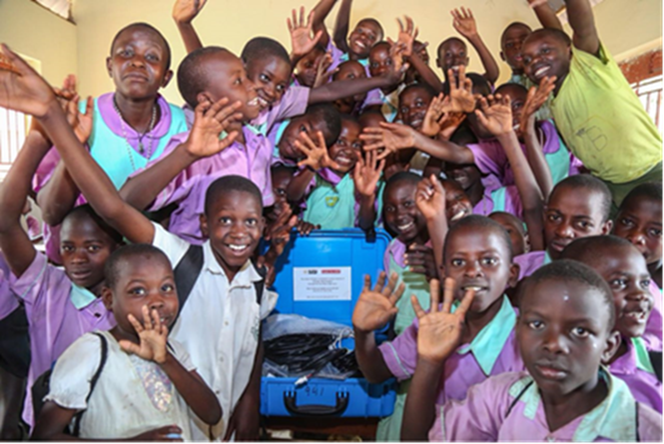 20 We Share Solar Suitcases were in Uganda at 11 schools, enabling close to 3,000 students and teachers to have reliable lighting and power every day. Over the past year, your donations have allowed Give an Hour and 320 Changes Direction to reach supporters in 13 international countries and create a global community of people who have made a pledge to Know the Five Signs of Emotional Suffering. Millions of people have seen the Public Service Announcement asking people to reach out, connect, and offer to help those who are in need and without your donations this would not have been possible. Finally, the funds provided have also supported efforts to ensure that those in need of mental health services receive the care and support they deserve.